West Loop has amazing city views and skyscrapers, while still maintain a neighborhood sensibility. This area is a great access point to the rest of the city and surrounding suburbs. 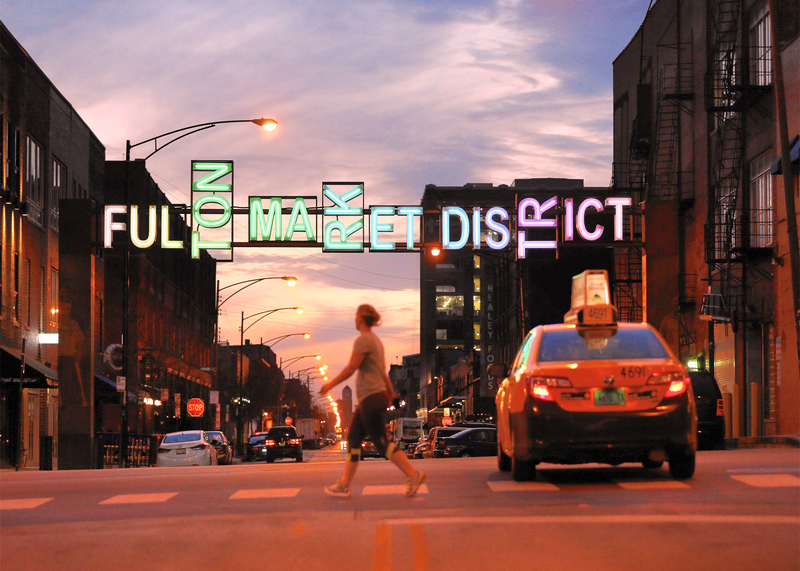 West loop known for areas like Greektown and Restaurant Row, which host some of Chicago’s best restaurants. 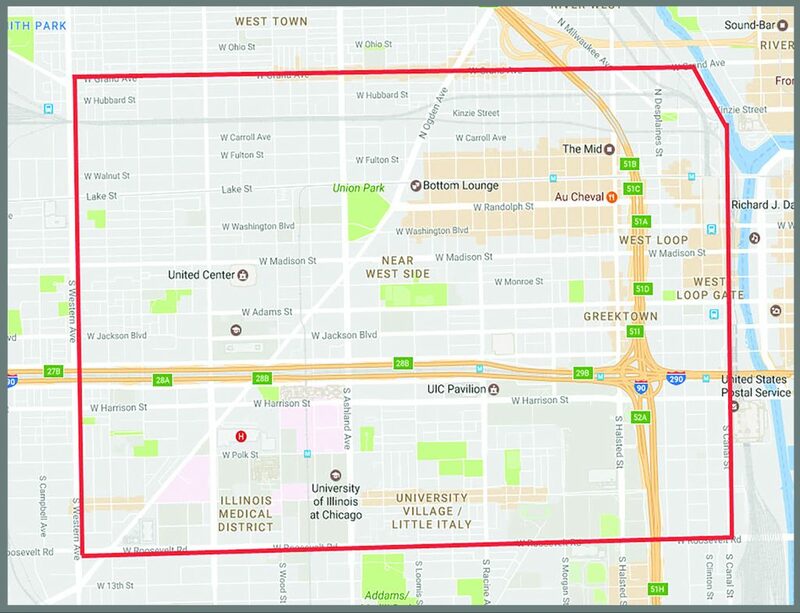 Search All West Loop Homes.